The use of internet has increased tremendously from a decade now. Thus, the speed of the internet has become an important parameter while using it. Everyone wants high-speed internet with better security. This growing technology lead to the rise of Cloud hosting. I think, by now everyone might have heard about cloud computing. Still, many don’t know what is it? They don’t have any idea about how the files are stored in the cloud. In this article, I’ll try to explain you the concept behind cloud hosting and how it works. In the context of cloud computing, you cannot point any object and call it a cloud. It is an electronic network comprising of virtual servers, where data is stored on different components via the internet. So, the cloud refers to several such servers that are connected to the internet and can be leased as a part of software whenever required. The cloud shares the load among the different servers connected in a network, hence, can provide you the high-speed internet. The advantage of the cloud is – it has many distributed resources that act as a one which is often called as federated storage clouds. Is there any difference between cloud and internet? I think yes, but not much. The internet is required for the cloud, but also, it is said that the internet is a mini cloud. Internet – the Internet comprises of various networks which allow hardware and software communication for the data transfer. In order to work, the internet uses internet Protocol/ Transfer Control Protocol (IP/TCP) for the communication between different computers. Cloud – Cloud provides resources like software, infrastructure, and platforms over the internet, that can be used as a service for different data accessing needs. The one who provides cloud services is called ‘service provider’ and the one who buys it is known as ‘subscriber’. Basically, both – Cloud and Internet form the connection in order to establish communication between different systems. 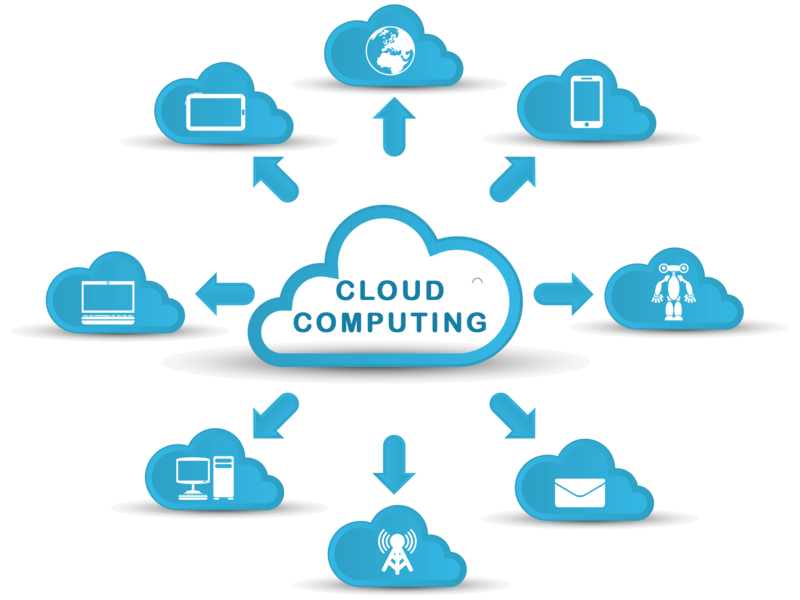 As now we have learned about the basics of cloud computing, let’s move forward knowing, what exactly cloud hosting is. Cloud hosting is the latest form of hosting that has become more popular over a few years. The traditional method of hosting a website was to host it on a server in a data center. This server can be a shared one, on which multiple websites get hosted or a dedicated one, on which your website gets a separate space. 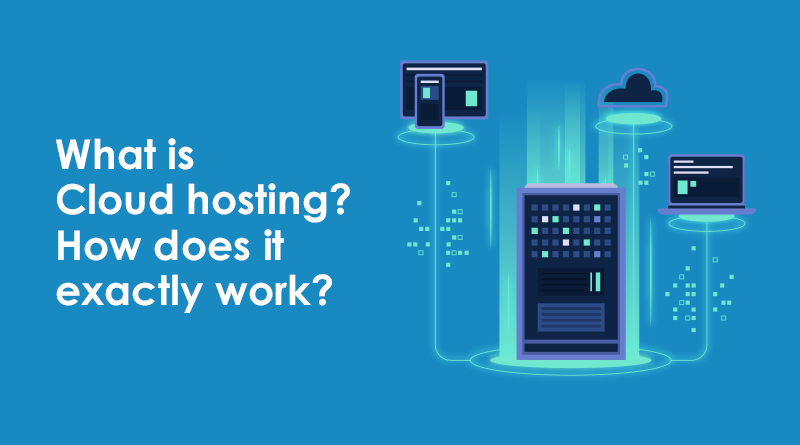 But, overall the hosting principle is the same for both. Cloud hosting is a bit different. Instead of storing your data on a single server, in cloud hosting, your data gets distributed among different servers at different places, and they all are connected. You can access your data through a virtual machine that has an access to the different servers across the cloud. This may confuse you how the distribution of data on different servers can scale up the resources when required. So, for this, the distribution of power and storage capacity is controlled by the backend system. The cloud server admin is able to log into the backend via terminal and can check CPU load of all machines. This process is called virtualization. Due to this, the resources required can be pulled easily and accurately. Cloud servers are beneficial over the traditional servers, as while opting for cloud hosting, clients are renting the virtual space and not the physical server space. So, the client can pay only when the resources are been used. It means, cloud hosting allows you to pay as per your need. 1) Scalability – In cloud hosting, the resources can be scaled upward and downward which makes it more flexible and ultimately, saves your cost. 2) Cloud servers are redundant. Means, even if one server goes down or fails, other servers will take its place and perform the task. 3) Pricing – In cloud hosting, you only pay for what you use. You don’t need to buy the ‘plan’ or pay huge amount for using the higher resources, if you don’t actually need them. 4) Security – The data is stored at multiple locations, on different servers. Thus, even if one server doesn’t perform, you have got the other server for your backup. There are different server protocols to handle the wide spread of data and it cannot be cracked that easily. 5) Customization – You can customize your data, as per your requirements. You can ‘ create – modify – destroy’ your data easily. 6) Load Balancing – As the data is distributed on different servers, one server doesn’t need to bear all the uploading or downloading of files. Hence, the load gets balanced and the speed of your system increases. Cloud hosting is a full proof solution for all your hosting needs. But, its major drawback is lack of knowledge. Without the proper knowledge or the expert team like MilesWeb, you can’t make the most of your cloud hosting experience. For each computer used in any organization, it needs a license to carry out the tasks like data sharing and for other complex work, machines with high processing power and dedicated equipment are required. This needs a huge capital. So, the substitute for this is ‘cloud hosting’. The backend and frontend involves mostly logging into applications through web browsers. The backend provided by a cloud hosting service is in the form of SaaS (Software as a service), PaaS (Platform as a service) or IaaS (Infrastructure as a service). As a cloud hosting service does not use any dedicated server to store the client’s data, it uses high-end servers with high capacity and high-speed hard disks, along with the high capacity of RAM. 2) In public cloud models, the hosting is done on a virtual server that pulls resources from the other publicly available virtual resources. 3) This public network is used to transfer the data which is stored on a server that acts as a resource for the cloud. 4) All these public clouds include security measures to ensure that the data is kept private and won’t be affected by any malware. 5) Private cloud is more suitable from the security and privacy point of view. It uses ring-fenced resources like servers and networks that are located on-site or with the cloud service provider. As internet crimes are increasing day by day you need to secure your website and blog. So, it is always better to find a reliable hosting provider. And if you are looking for more security, then cloud hosting doesn’t have any substitute. 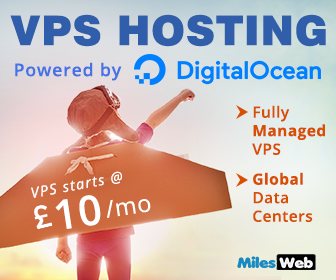 You can buy Digital Ocean droplet with complete server management from MilesWeb where you get expert advice. They will optimize and enhance your cloud server so that your website will give the best performance. In order to manage your AWS, MilesWeb has the certified AWS team which is always one step ahead to solve the potential issues. This saves your time and eventually increases the productivity. It is a cloud platform for the developers which have in-built DevOps tools. The Jelastic is an elastic cloud that allows you to scale horizontally and vertically. 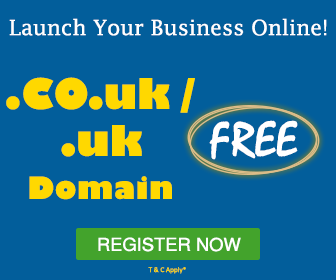 With such options available you can always choose the one that best suits your business.